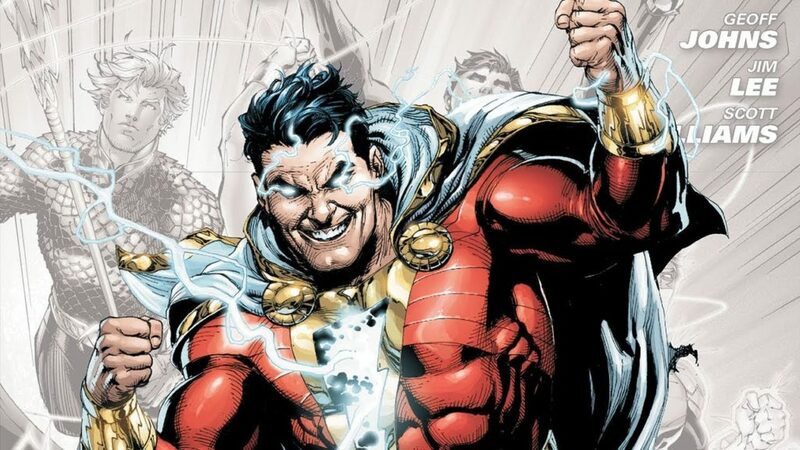 Billy Batson, aka Shazam, aka Captain Marvel (but, no, not that Captain Marvel) is one of the more beleaguered heroes in all of superhero comics. Lawsuits, alleged infringement (with the Man of Steel himself! ), and copyright issues have kept the world’s mightiest mortal from never quite reclaiming his title as the most popular hero of the 1940’s (or so I’m told). 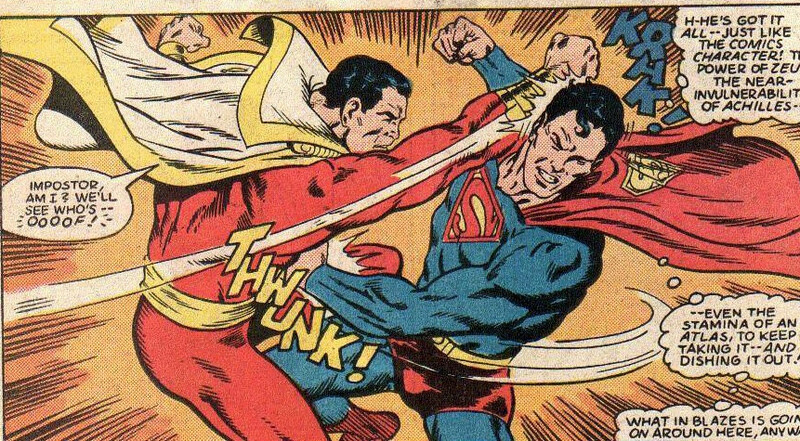 Nonetheless, there’s all sorts of storied and celebrated Captain Marvel comics throughout DC’s history, including of course, Mary Marvel, Freddie Freeman, and the larger Marvel Family. 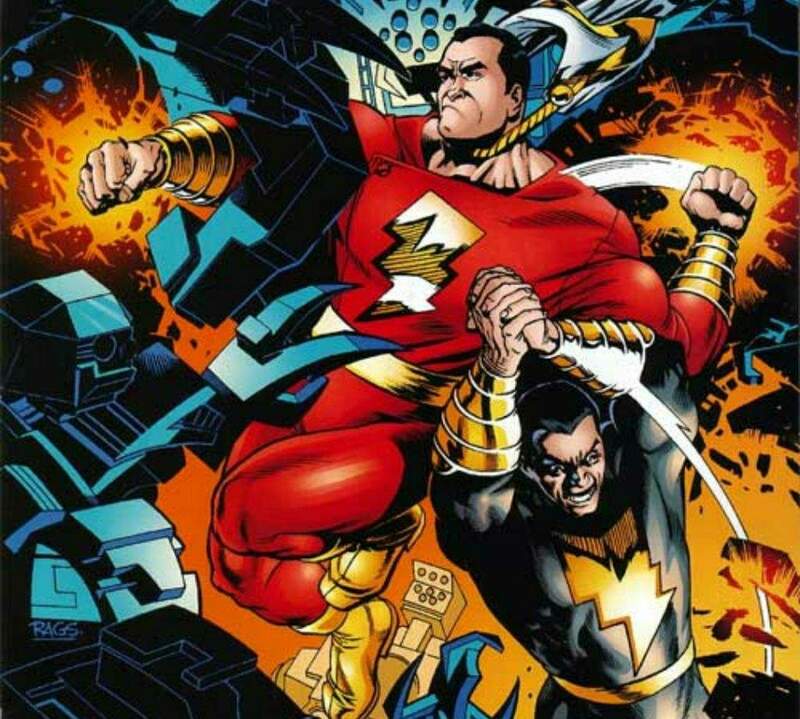 In the 2000’s, Marvel’s rival Black Adam became an integral part of series like JSA written by Geoff Johns, as well as the weekly classic 52. Below you’ll find a complete guide to Shazam! comics throughout history. Likewise, you’ll find plenty of stories including Dr. Sivana, Black Adam, and the whole Marvel Family. It’s worth noting here that the Fawcett era of Captain Marvel comics (before their lawsuits and eventual sale to DC) runs for substantially more issues than collected here. Whiz Comics ran for 155 issues, Captain Marvel Adventures reached issue #150, and The Marvel Family made it to issue #89. The first chunk of these relaunched Shazam issues can also be found in the more recent collection below. 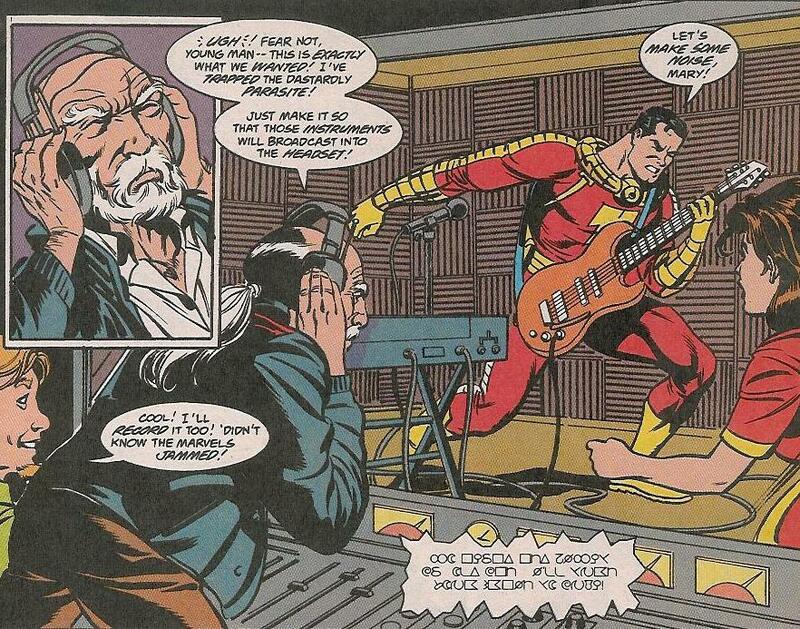 The Marvel Family’s “Earth-S” gets integrated into the fully merged post-Crisis DC Universe. Roy Thomas write the new origins of Captain Marvel for the post-Crisis DCU. Nearly 100 page story written and painted by Jerry Ordway, retelling the modern origins of Captain Marvel. Collects: Following The Success Of Ordway’S Graphic Novel Origins, Shazam Got His Own Marvel Family Ongoing For The Remainder Of The 90’S. The Mark Waid and Alex Ross DC classic features Billy Batson in an essential role, and a position as a secret weapon in the DC Universe. Paul Dini and Alex Ross’s oversized graphic novel collection through the DC Pantheon expands to include Shazam! 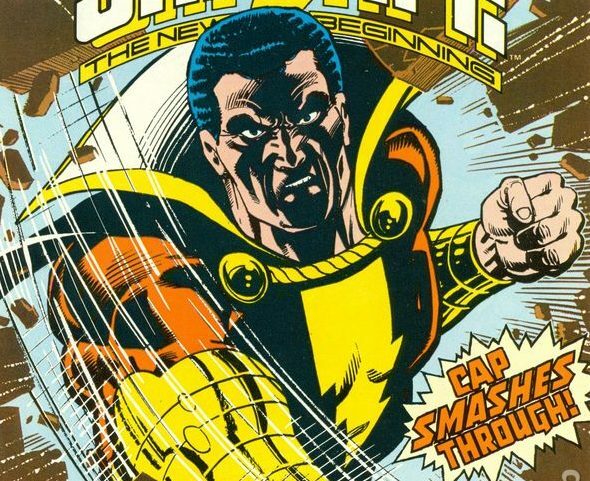 The Marvel family plays a smaller role, but Black Adam and the new Black Adam family are a huge part of 52 and developing the Captain Marvel Universe mythos. By Jeff Smith of Bone fame! Power of Shazam was resurrected for a single issue (the 48th in the series) as a Blackest Night event tie-in. It’s a sideplot, but the Marvel Family is reimagined in the Flashpoint universe. You can find more of the Justice League in Comic Book Herald’s complete New 52 reading order. Captain Marvel takes on an active role in the New 52 Justice League after the events of Trinity War and Forever Evil. Even if the Marvel Family had nothing to do with Multiversity, you still gotta read Multiversity! Convergence is a mess, but these two Shazam issues from Jeff Parker, Ordie Bellaire, and Doc Shaner are nearly perfect. 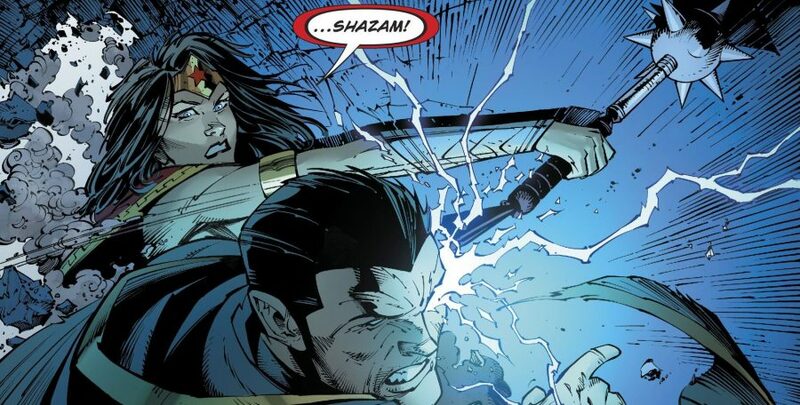 Light connections, but the mythos of the Marvel Family plays a role, as does Black Adam, for the first time (that I can tell) in DC Rebirth! You can enjoy all of Metal following the complete Dark Nights: Metal reading order. Can you guys make it single issue? How good is Power of Shazam? I’ve only read about 3 things from this list.